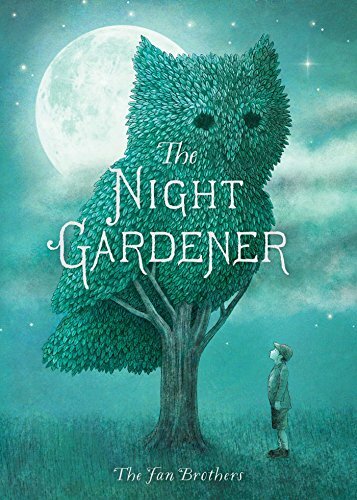 The Night Gardener (Simon & Schuster, 2016). Available in bookstores everywhere and on Amazon. 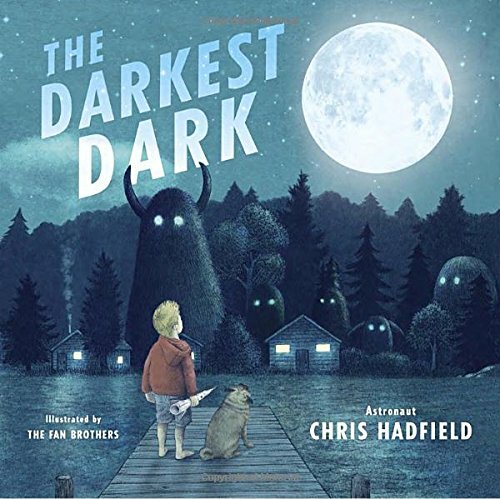 The Darkest Dark, by astronaut Chris Hadfield (Tundra Books/Penguin Random House Canada; Little, Brown USA; Macmillan UK). 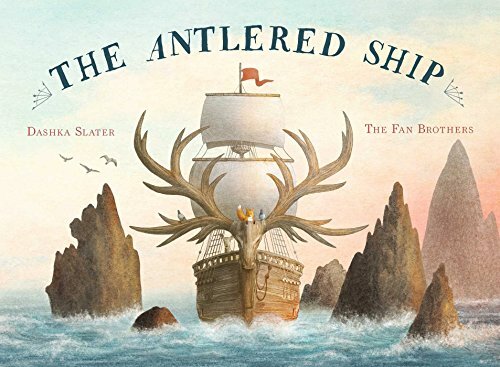 The Antlered Ship, by Dashka Slater (Beach Lane Books/Simon & Schuster, Fall 2017).